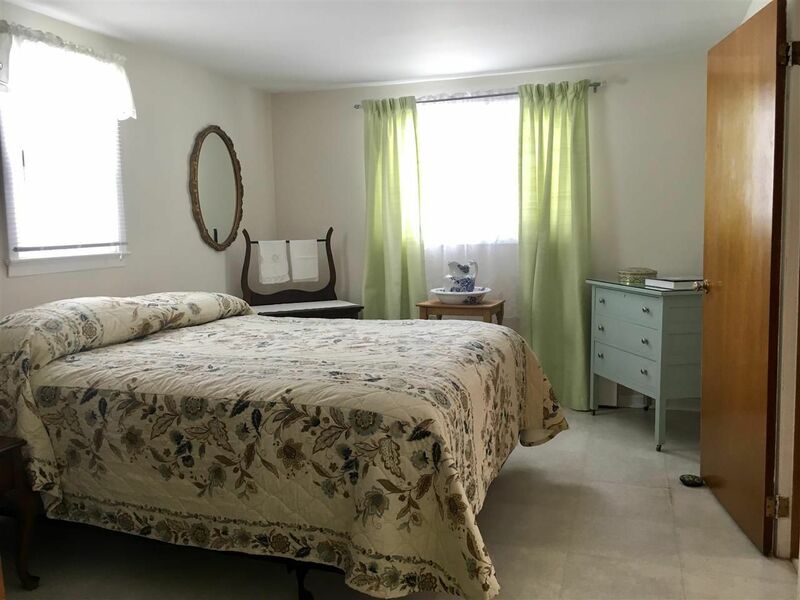 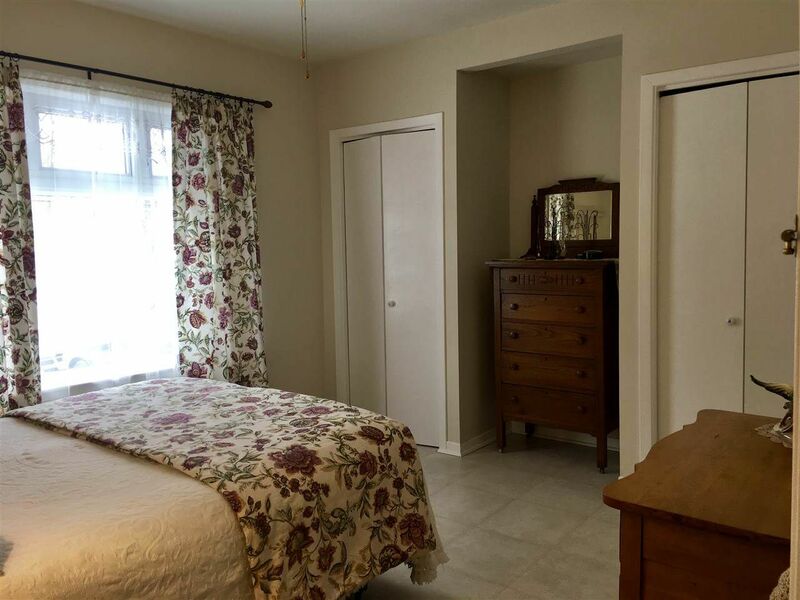 Residential beds: 3 baths: 1.0 1,384 sq. 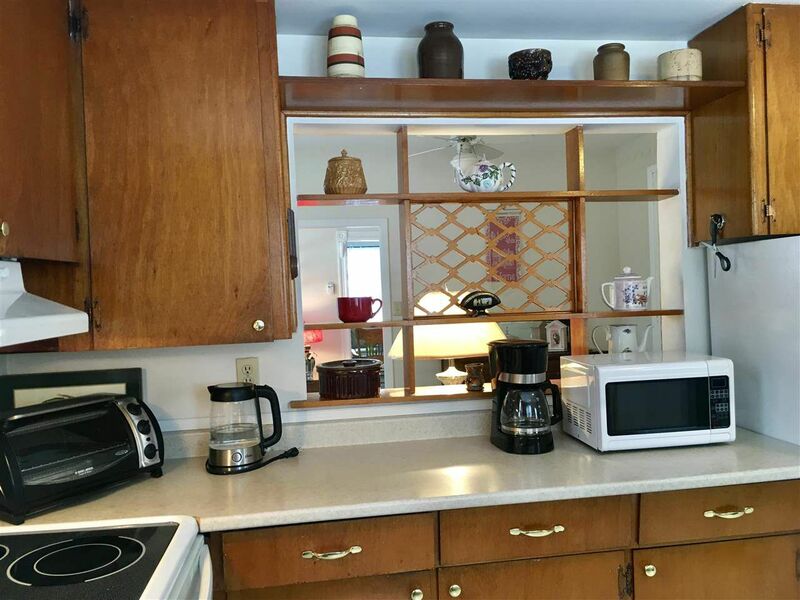 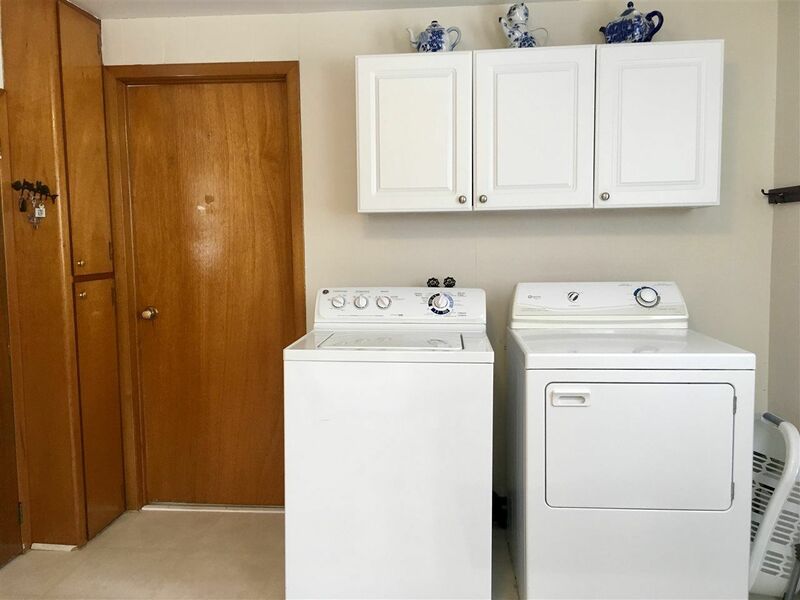 ft.
What a great home with lots of updates! 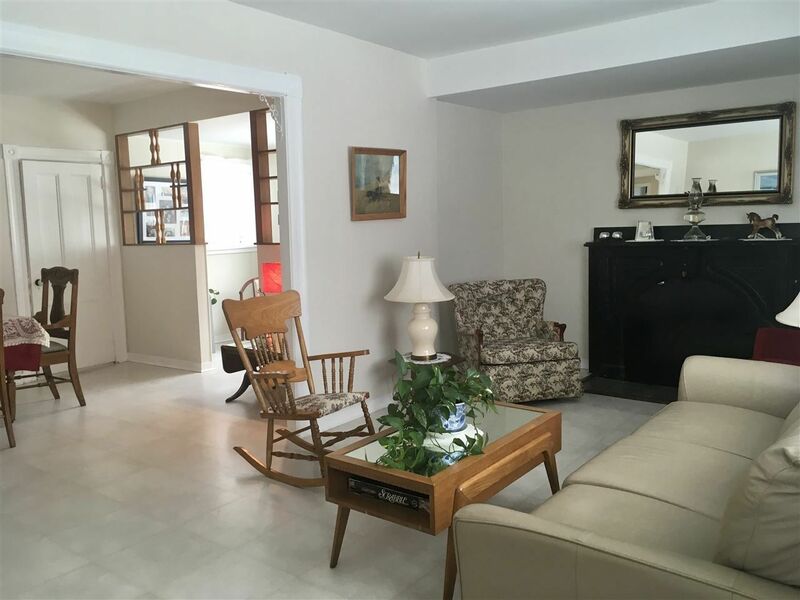 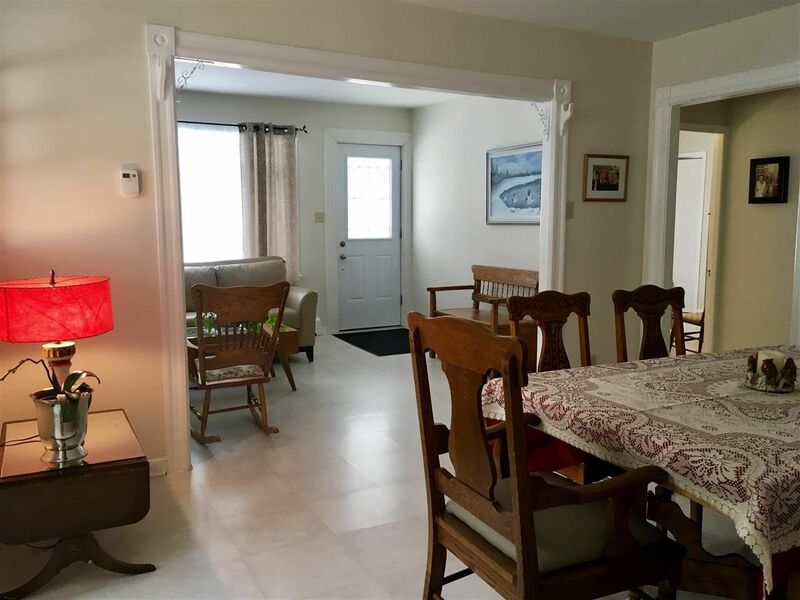 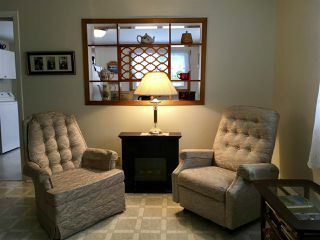 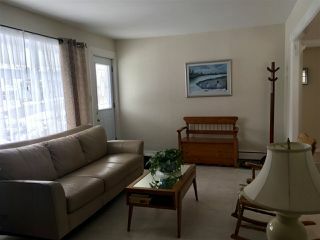 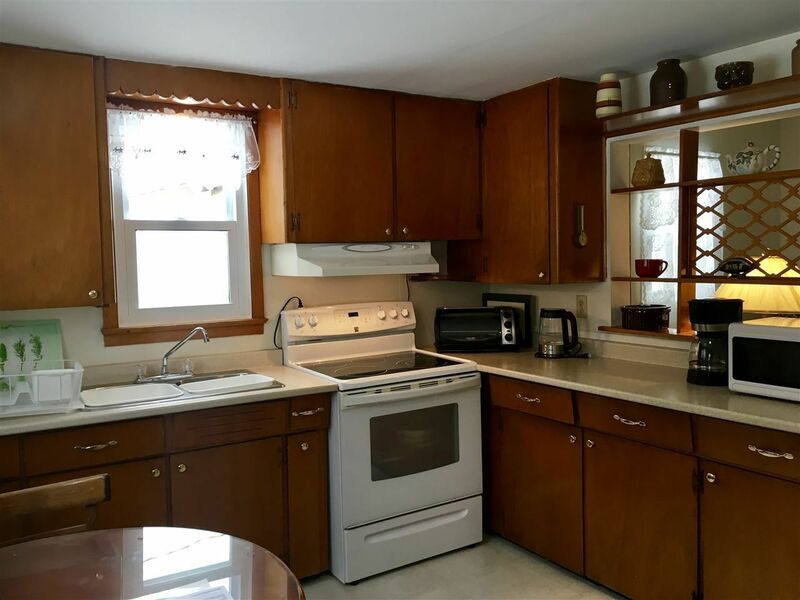 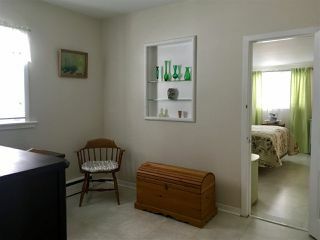 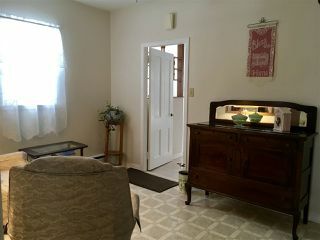 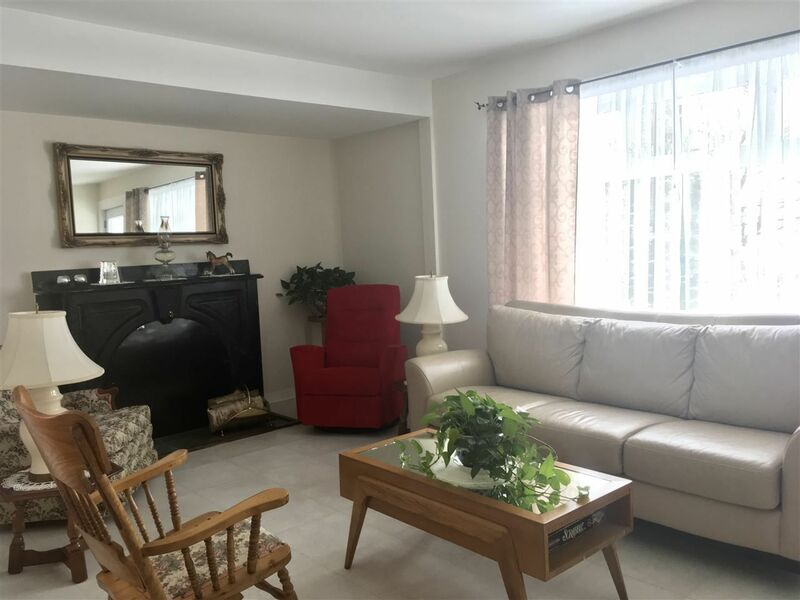 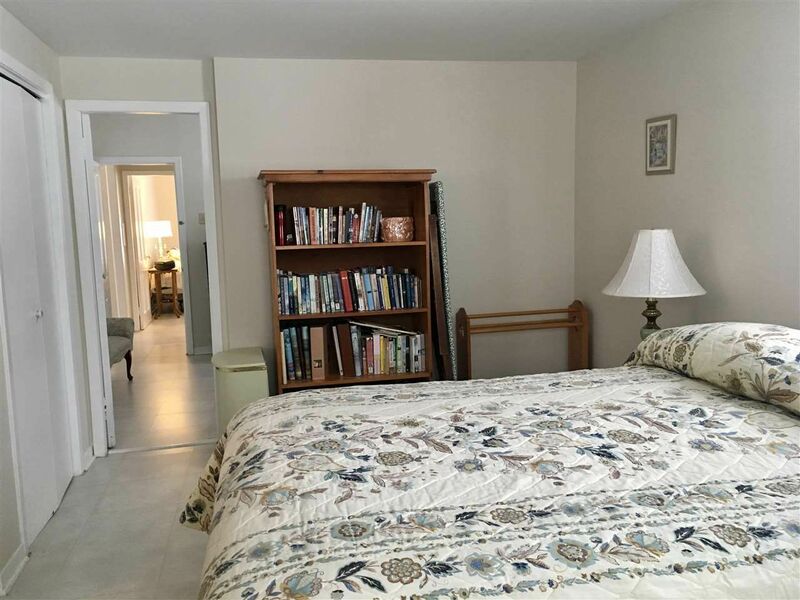 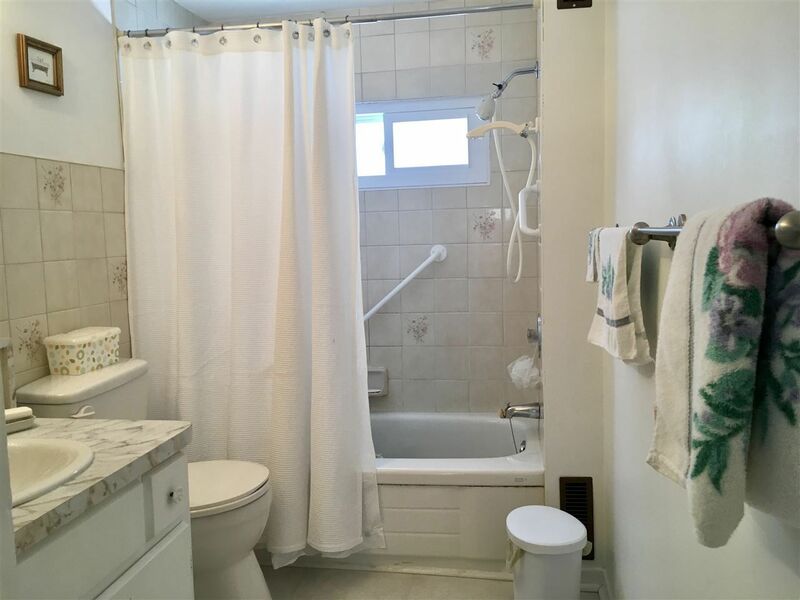 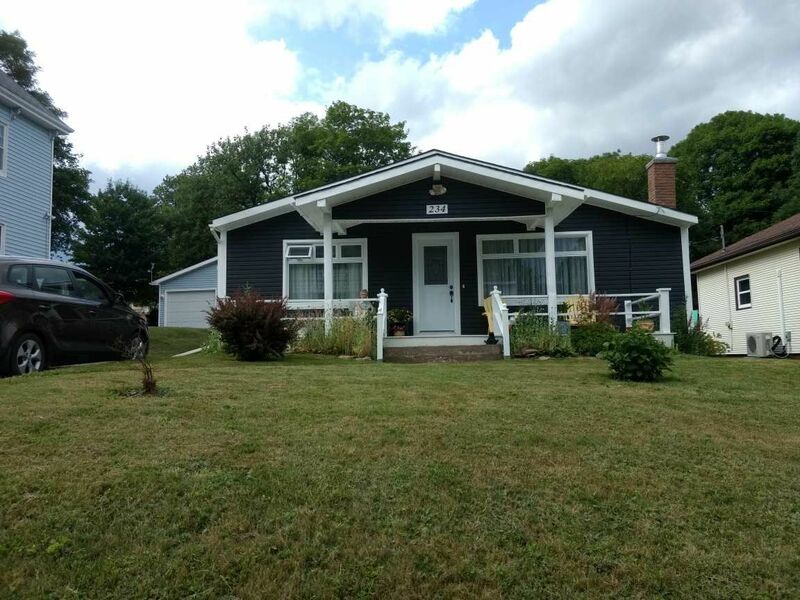 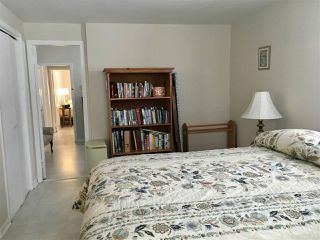 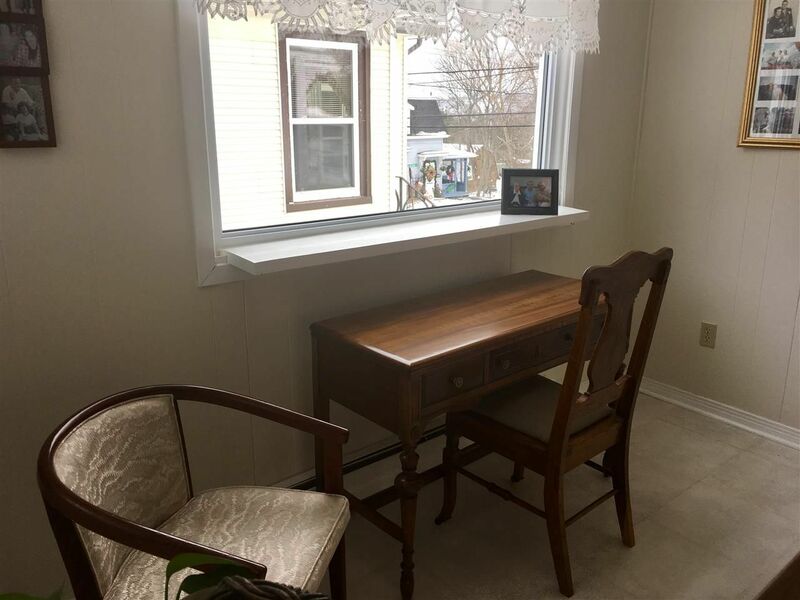 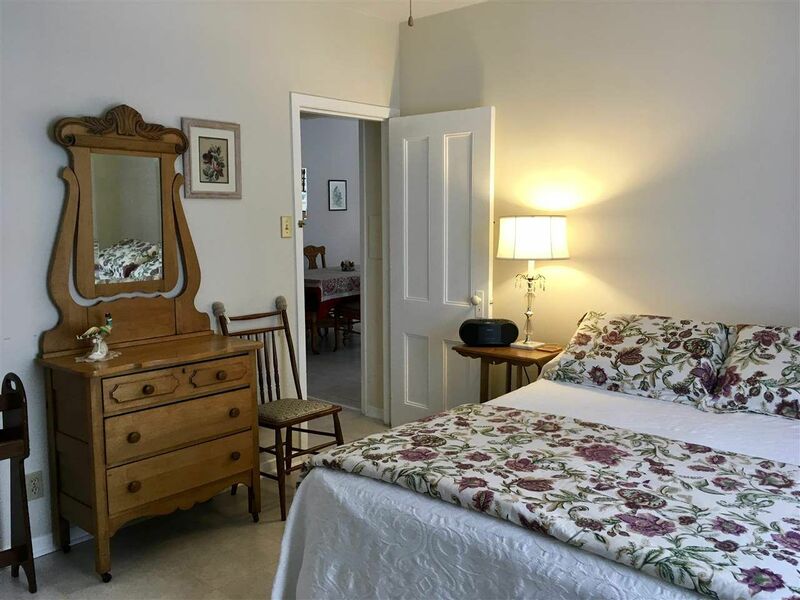 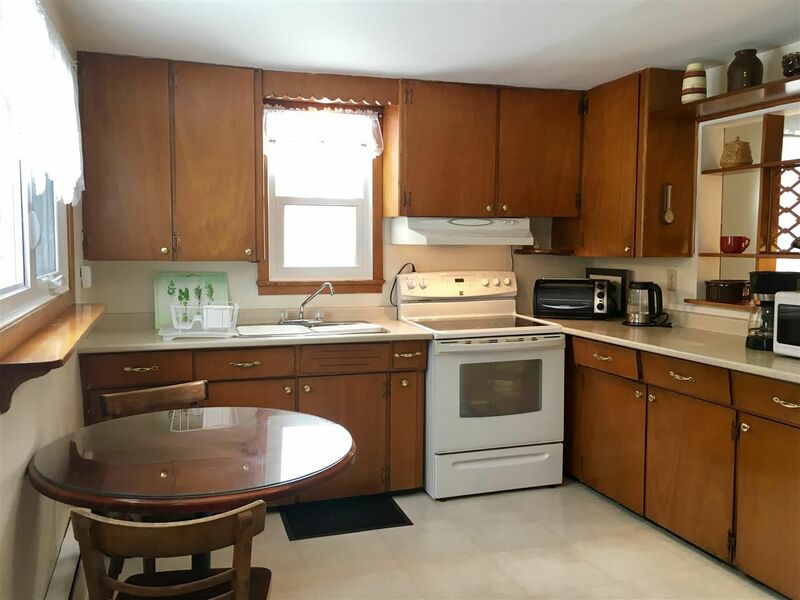 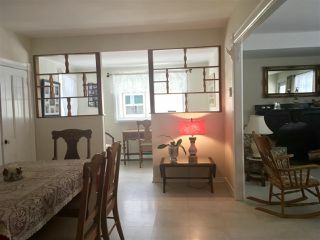 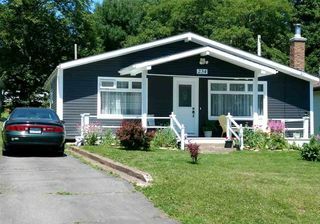 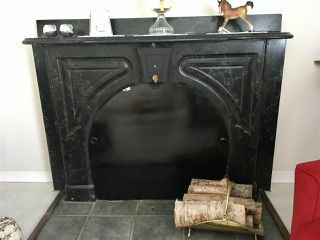 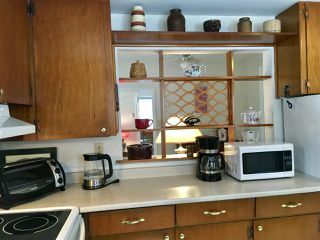 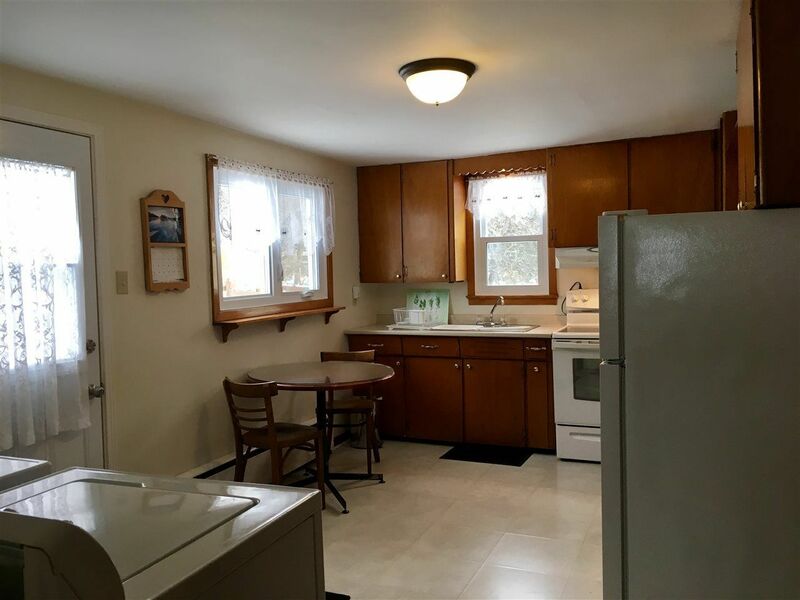 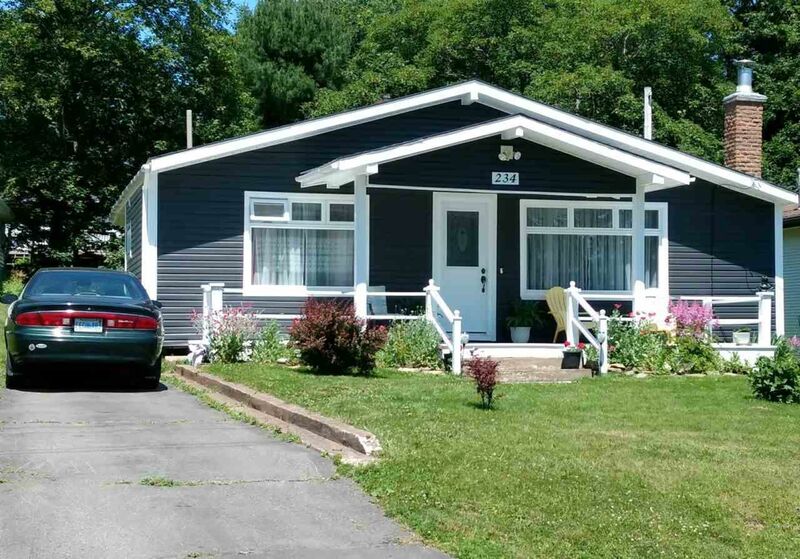 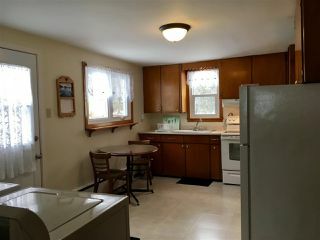 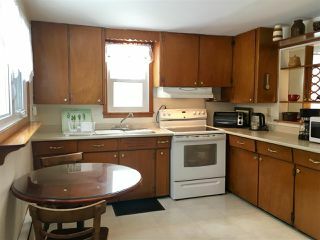 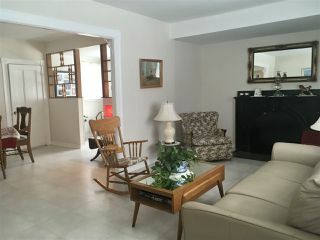 Very spacious 3 bedroom bungalow with a private partially fenced back yard in our Historic town of Pictou and within walking distance to the waterfront and downtown. Recent updates include roof shingles, siding and windows. 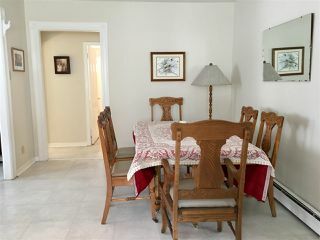 Don't forget to have a look at the virtual tour of this home. Don't wait, book an appointment for a private viewing!